For at least the third time in recent months, a mobile fitness app maker apparently has exposed consumers’ sensitive personal information. In the latest incident, independent researcher Oliver Hough discovered that Ontario, Canada-based fitness company PumpUp was exposing sensitive consumer health data and private messages between users via an unsecured backend server hosted on Amazon’s cloud infrastructure. The researcher reportedly contacted news site ZDNet to investigate the situation, according to a May 31 story posted on the media company’s website. Hough confirmed to Information Security Media Group that on May 23, he discovered that PumpUp consumer data, including user email addresses, location and workout records, as well as self-reported health information – such as height and weight – and some unencrypted credit card information, including card numbers, was accessible on the unsecured Amazon server. “The MQTT server did not have any authentication enabled; anyone with the knowledge to connect to an MQTT could connect and view all messages in transit,” Hough says. 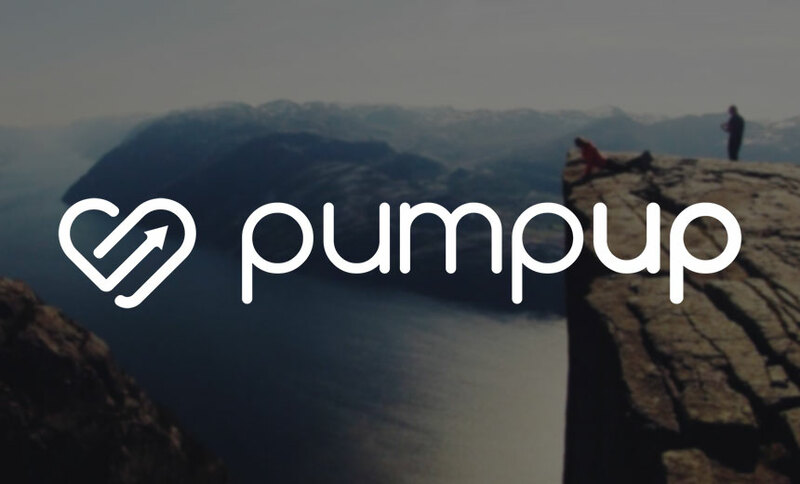 PumpUp reportedly has about 6 million members using its apps, according to ZDNet. Hough says he’s not certain how much data was exposed on the unsecured server. The incident involving PumpUp comes on the heels of a security incident revealed in March involving Under Armour’s MyFitnessPal app. A class action lawsuit was recently filed against Under Armour in the aftermath of that incident, in which an intruder gained access to 150 million user accounts (see Lawsuit Filed in Wake of Under Armour Data Breach). And in a third recent incident, mobile application and website developer Strava, which bills itself as “the social network for athletes,” in January landed in hot water after publishing a global heat map that showed where and how often users travel on specific routes while recording their workouts via the company’s app, which runs on smartphones and wearables. Cybercriminals “are constantly thinking of ways they can get into various devices to gain information and to monetize it to the damage of both the business and the consumer,” says attorney John Yanchunis of the law firm Morgan & Morgan’s consumer litigation group. “App makers need to ensure their quality assurance processes not only check for secure coding practice, but configuration management/change management practices need to keep a close eye on maintaining security controls, even the basic ones such as passwords in this case,” Fricke says. Most mobile fitness/health apps are regulated by the Federal Trade Commission, and not the U.S. Department of Health and Human Services. That’s because unless the apps qualify as “sofware as a medical device” that’s intended to treat, diagnose, cure, mitigate or prevent disease or other conditions, the apps generally do not fall under the purview of HHS’s Food and Drug Administration. “Consumers really need to understand that when you are using apps such as this, you are implicitly trusting the company to look after your information carefully, and in my line of work I see this is just often not the case,” Hough says. How To Hack Clash of Clans for Unlimited Access in 2018?